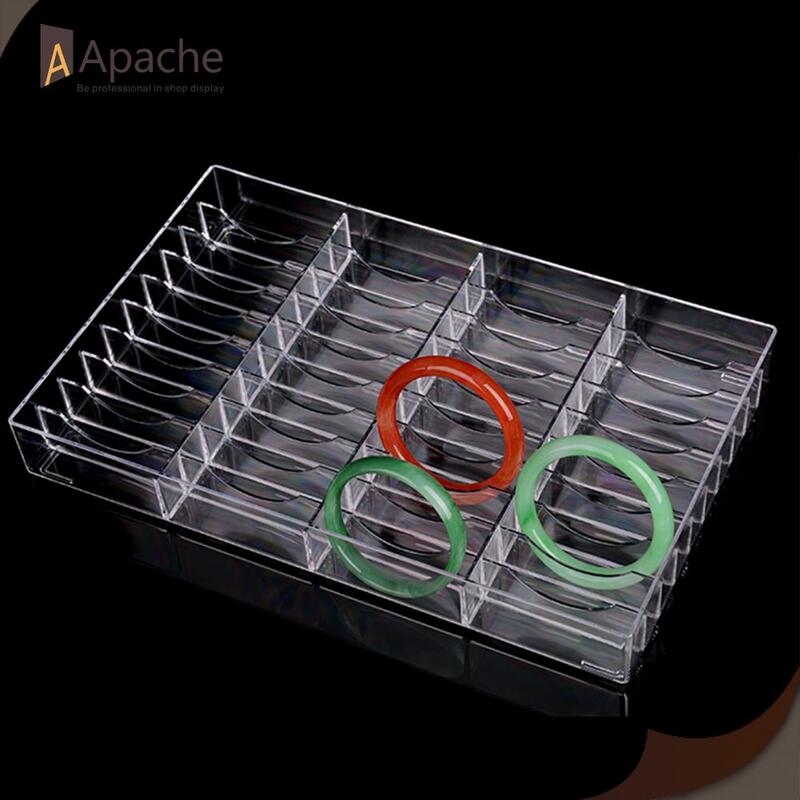 This Acrylic Bracelet Grids Display Box is made of high quality acrylic material, well polishing make it shiny, clear and won't change color for a long time. Grid design make the bracelet display more neatly. There are 20pcs and 40pcs grids for you to choose. 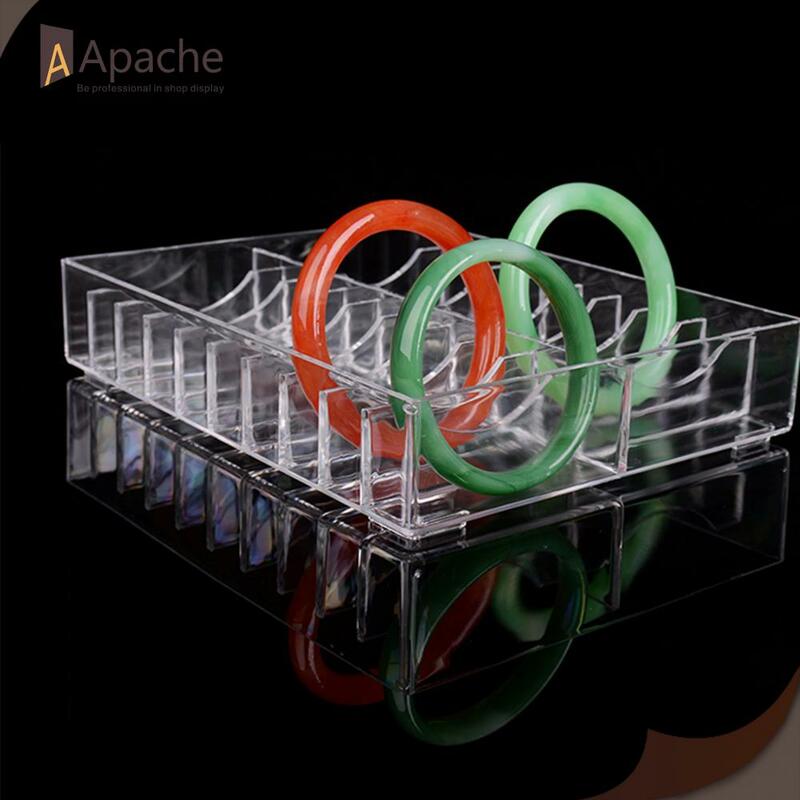 Custom design is also available, feel free to contact us if you have any similar project or interested in this product. 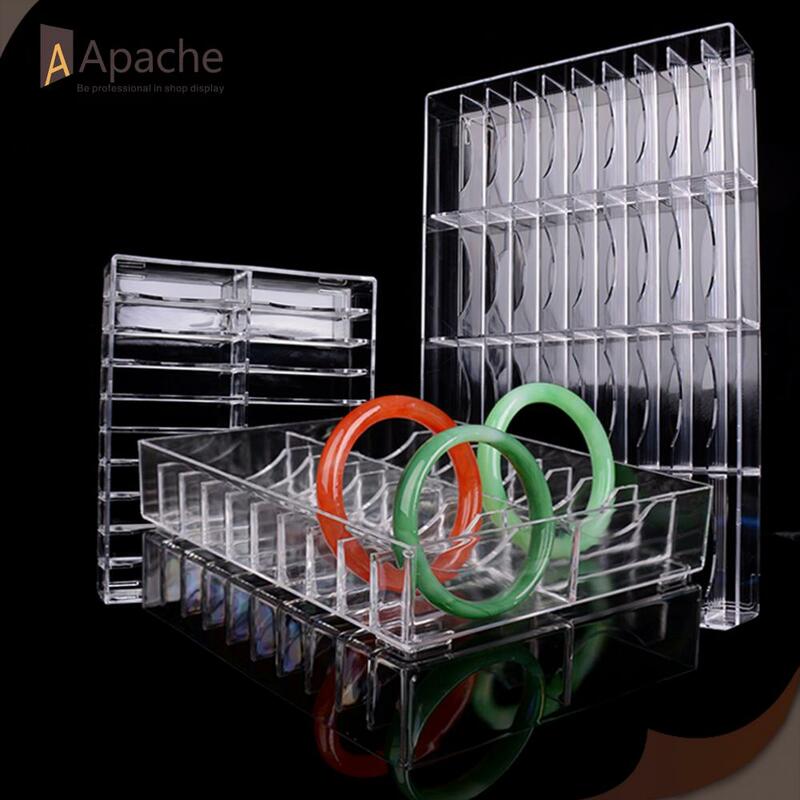 Looking for ideal Acrylic Bracelet Display Box Manufacturer & supplier ? We have a wide selection at great prices to help you get creative. 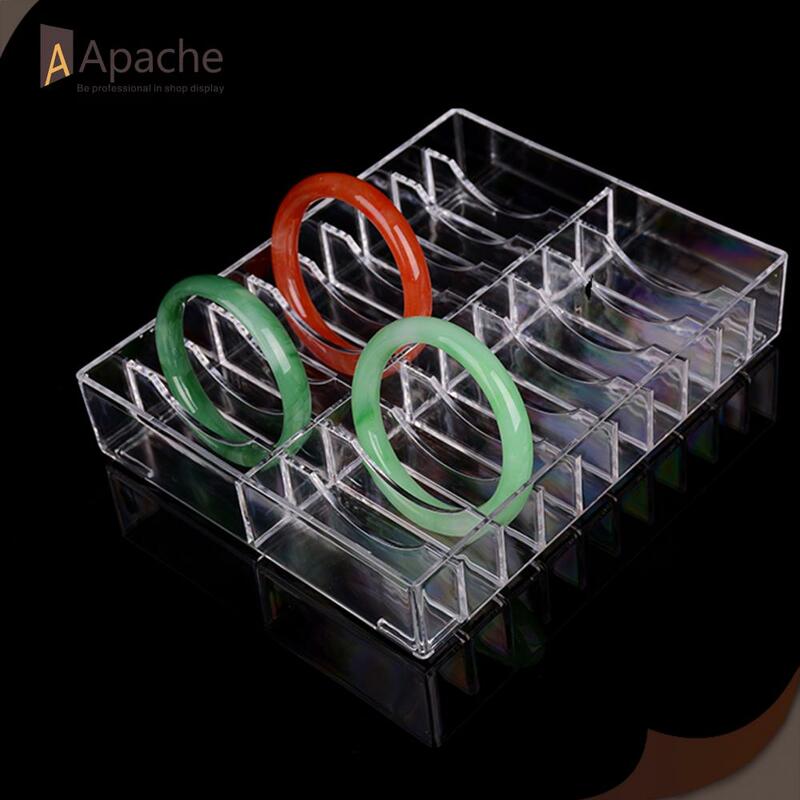 All the Bracelet Grids Counter Display are quality guaranteed. 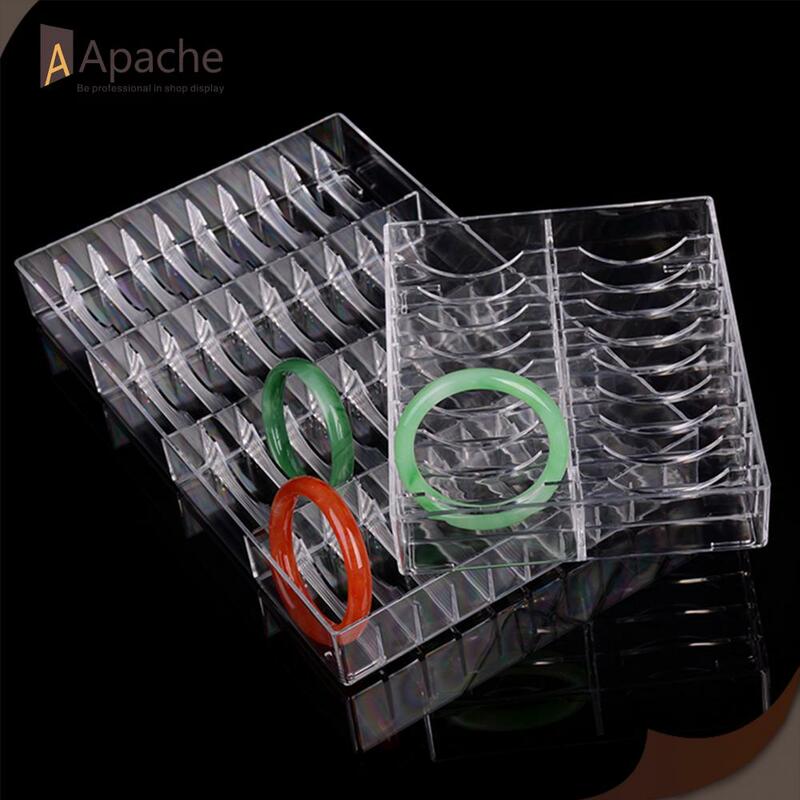 We are China Origin Factory of Acrylic Bracelet Display Box. If you have any question, please feel free to contact us.